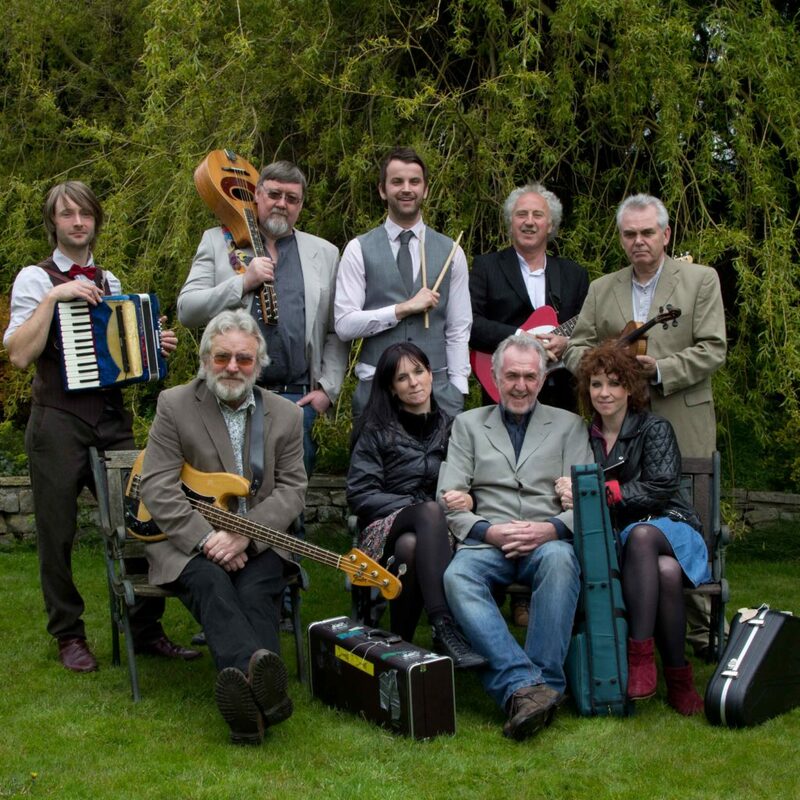 The Mighty Doonans have a deserved reputation for their imaginative and innovative interpretations of traditional and contemporary songs. With brass, drums, keyboards, electric guitars and amazing vocals, they have the ability to blend different genres of music and dance (and the occasional joke) into their act. This leads to thoroughly entertaining performances that delight audiences across the ‘folk world’.